Kiehl's Since 1851 Daily Reviving Concentrate 3.4 Oz. Kiehl's Since Mid Recovery Cleansing Oil/6 Oz. 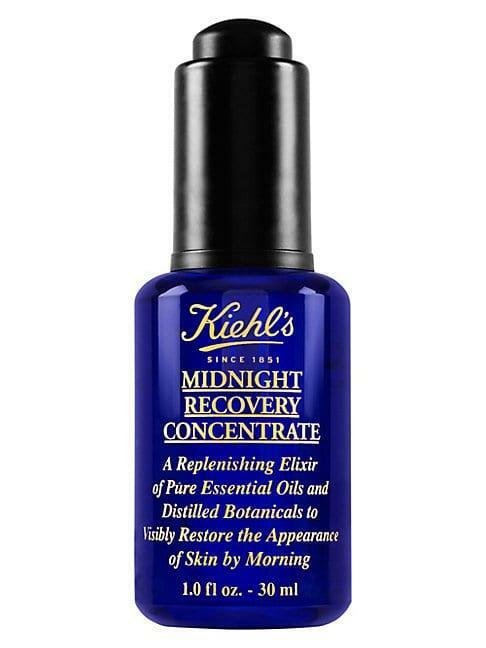 Kiehl's Since Midnight Recovery Cleansing Oil/6 Oz.